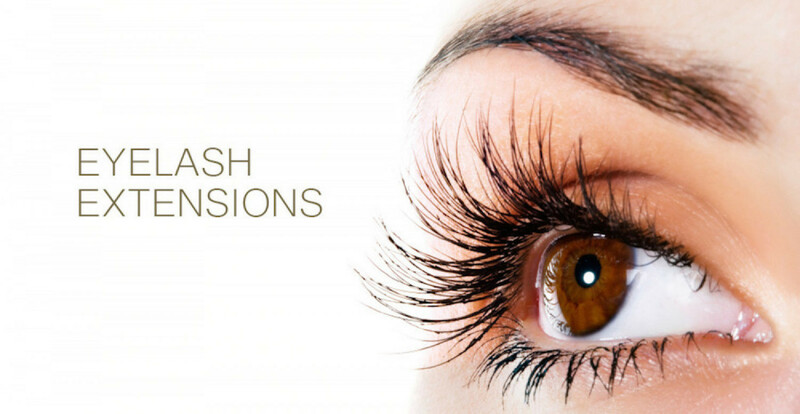 Eyelash extensions are one of the hottest trends in the beauty industry. 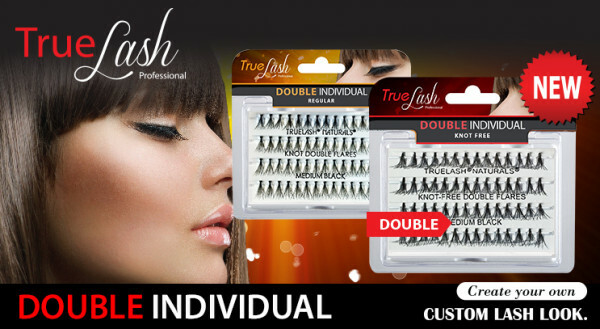 We have been selling our lashes for the past 5 years to nail and beauty salons across the country. Most of our sales are generated by repeat customers who regularly purchase our products. Demand has always exceeded our supply due to the rapid growth of our customer base. We hope the KF community can help us with our second co-op as we are eager to develop this relationship for many successful co-ops down the road. The only reason this co-op is not supplier direct is because we have already paid for our inventory and have it on-hand. KF has been in contact with our suppliers. This purchase order is going to one of our main distributors who purchase a lot of our products each month. This order is to be delivered and paid for in July. 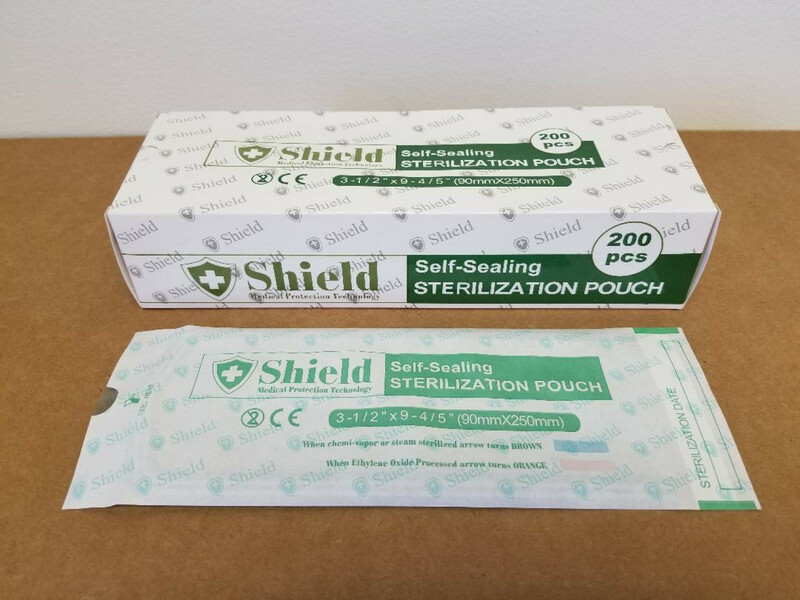 You can see we have treated our first co-op buyers very well and this co-op at half the size and with an assigned purchase order will be even more protected. You must be logged in to post and read comments. 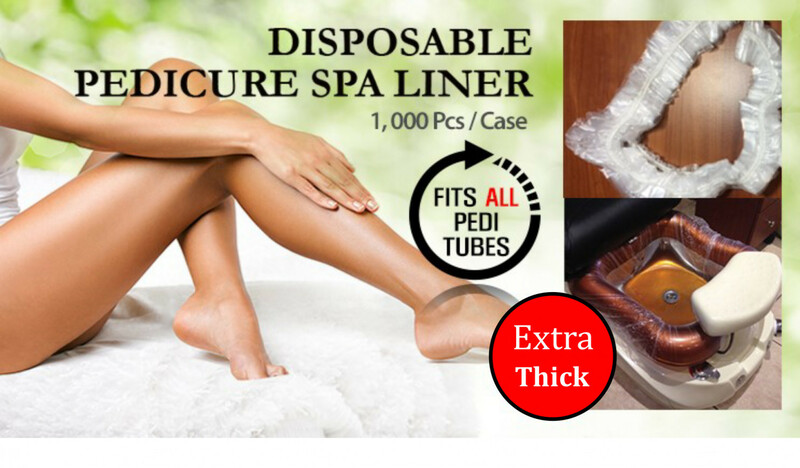 Additional SKUs for July delivery to JC Nail Supply! New Wave Wholesale's 11th Co-op on Kickfurther! Additional SKUs for August delivery to JC Nail Supply! Manicure Kits for our 10th Co-op! 12th Co-op carrying Eye Lash extensions! Please Login to see Additional Information. Great coop! Always payback on schedule. Hope there are more coop like yours on Kickfurther! Missed the new one but will definitely considered to get involved into next one. First payback was early by 2 weeks and James has been on top of communication throughout. They stuck to their early payback schedule and finished the co-op a week in advance. Will (and already have) invest again! Real good communication and timely payments. Seems solid financial company. Consistent payouts and communication, thank you! Excellent Co-Op! Great communication throughout and early payouts! Great experience working with this company! Very communicative and always paid on time! Look forward to working with you again on the next coops! Good communication. Well-executed. Would buy again. Great co-op! Finished slightly ahead of time! James is very helpful and online. Good business! Great communication, on time payout- what else can you really ask for as an investor. I would 100% back this company in the future. On time and kept us updated along the way. Great business! No problems at all. Will invest again. Good communication and on-time performance! Reliable, consistent communication and paybacks. Thank you! This business owner has a great deal of integrity, paying off several co-ops on time even though the business hadn't yet received payment for the co-op inventory. I will enthusiastically back any future offerings by this business. Great communication throughout, with early or on-time payouts and wrapped up early. Perfect combination - and I'll undoubtably invest in future co-ops. Excellent! Two weeks earlier than scheduled payout and reasonable communication! Good communication, ahead of schedule payouts and full repayment. One of the most reliable and consistent businesses on KickFurther. I have backed 7 New Wave co-ops. All have paid on time, with regular status updates from the business owner. I will gladly back New Wave on future co-ops. Excellent communication, on time or early payouts - New Wave delivers every time and is a perfect example of what a well run co-op looks like. James and New Wave did it again. Perfect, timely execution and responsive, regular updates. Amongst my favorite brands to back on KF. This was my 6th New Wave Co-op. Every single one has paid on time or early, with regular communication from the business owner. New Wave sets a gold standard among businesses on the KickFurther platform. James and New Wave continue to run co-ops as promised and with excellent communication. Happy to back future co-ops! One of the two Co-Op businesses I'm most excited to see show up on this site. Communicative, reliable, competent, and credible. On time and good communication! On-time or slightly early paybacks throughout, and finished up 15 days early. New Wave's consistency is exceptional, and I'll continue to back James anytime he has a co-op in the future. Finished two weeks early and ran like clockwork. I've backed almost all of Jame's co-ops, and will continue to in the future. As always, they paid on time and were clear about what was happening. This is my 3rd co-op with New Wave and I'm definitely in for the next one! Quick and responsive. Just hammers out the terms on time and reliable. How would you rate New Wave Wholesale Nail Supply ?